Chase E. Constant, VMD, Diplomate, ACVR is a board-certified Veterinary Radiologist at MedVet Cincinnati and MedVet Dayton. He has been a member of the radiology team since 2016. Dr. Constant earned a Bachelor of Science in Animal Science from the University of Wisconsin followed by a Doctor of Veterinary Medicine degree from the University of Pennsylvania School of Veterinary Medicine He completed a yearlong rotating internship in small animal medicine and surgery at Oradall Animal Hospital in New Jersey and a radiology internship at Oklahoma State University. Dr. Constant completed his radiology residency at the University of Tennessee College of Veterinary Medicine. Dr. 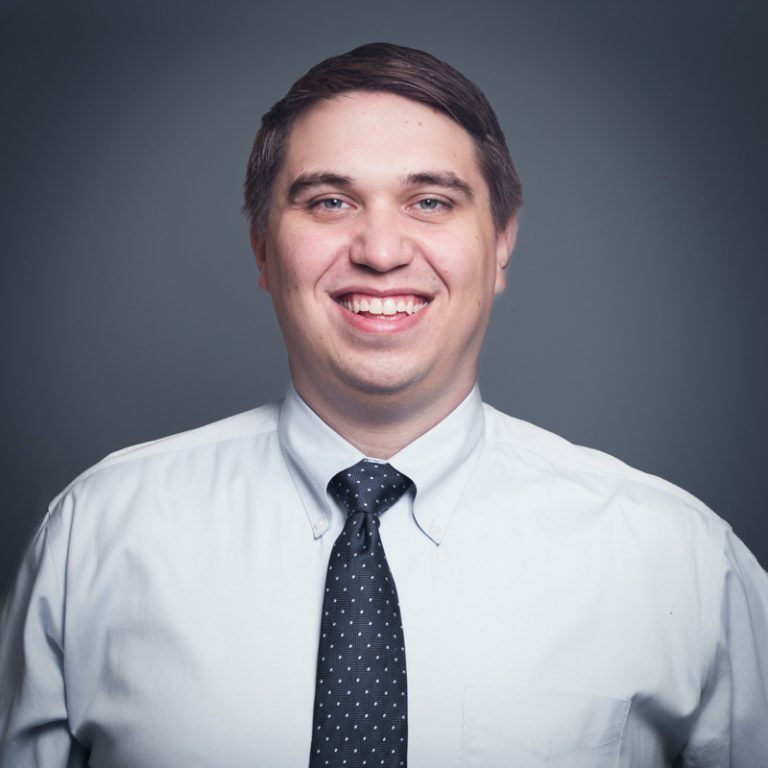 Constant was the recipient of the American College of Veterinary Radiology (ACVR) Resident Research grant to fund his project “Gadoxetate disodium (Eovist®) enhanced magnetic resonance imaging characteristics of hepatocellular carcinoma in dogs”. Dr. Constant became a Diplomate of the American College of Veterinary Radiology in 2016. Dr. Constant is an active advocate of continuing education for veterinary professionals and has lectured on small animal radiology to both veterinarians and veterinary students. He is the author and co-author of articles in the Journal of the American Veterinary Medical Association and Journal of Ocular Pharmacology and Therapeutics. Although Dr. Constant maintains an interest in all aspects of small animal radiology, he has particular interest in CT imaging and angiography for the evaluation of vascular disease and surgical planning. He values a collaboration with his MedVet colleagues from other services when interpreting imaging studies to create the best diagnostic and care plans for patients.